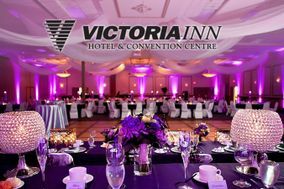 Victoria Inn Hotel & Convention Centre ARE YOU A VENDOR? 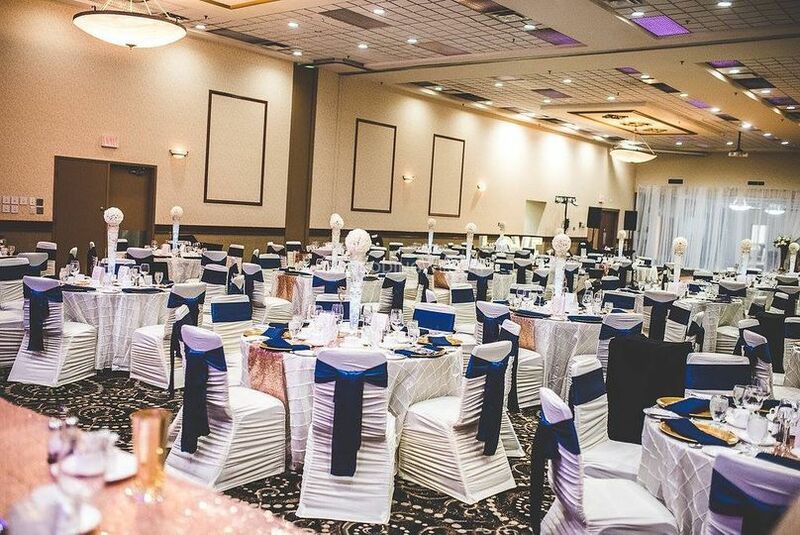 Victoria Inn Hotel & Convention Centre is a Winnipeg-based venue that specializes in hosting beautiful weddings and events with the utmost in personalized services. 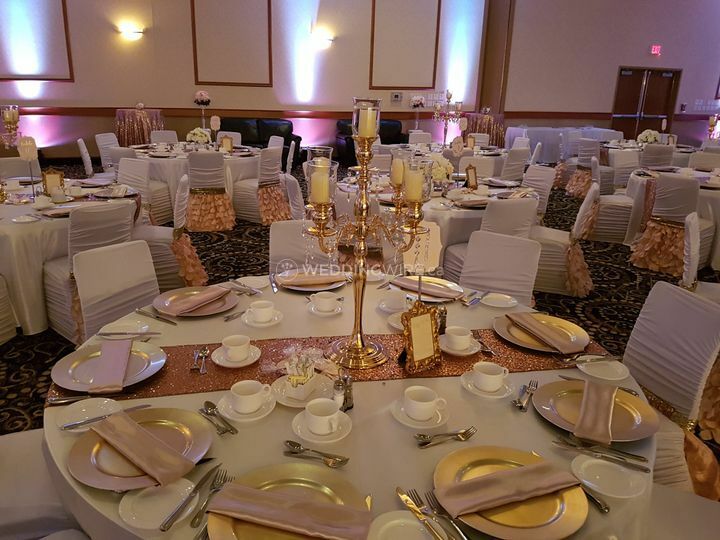 Its banquet sales team has a combined experience of more than 40 years in the industry, ensuring you a stress-free and successful event. 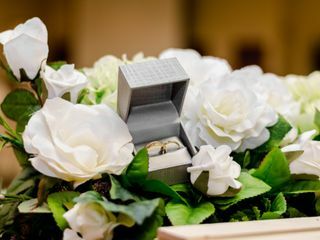 The team is certified from the Wedding Institute of Canada and will meet your every requirement perfectly so you can focus on the big day ahead! 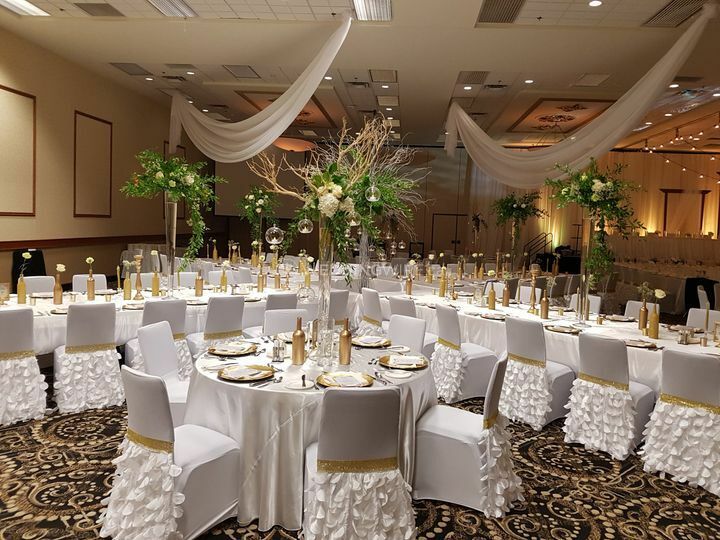 Their Centennial Ballroom North and Centennial Ballroom South: These are 2 spaces that can be separated or combined for a maximum capacity for up to 2,100 guests banquet-style. 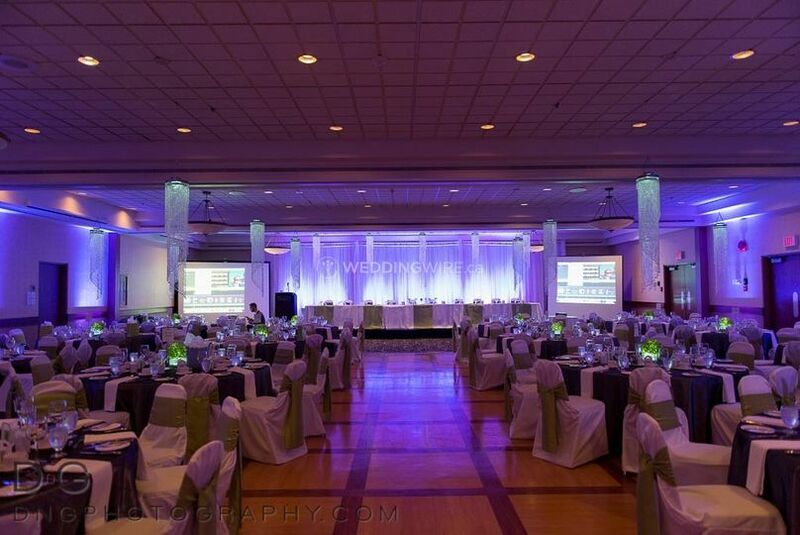 Embassy Ballroom: Has a capacity for up to 250 guests banquet-style. 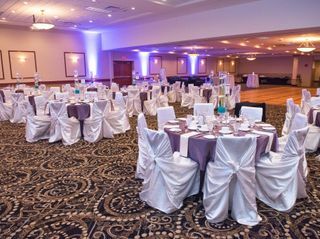 Wellington Ballroom: Has a capacity for up to 300 guests banquet-style. 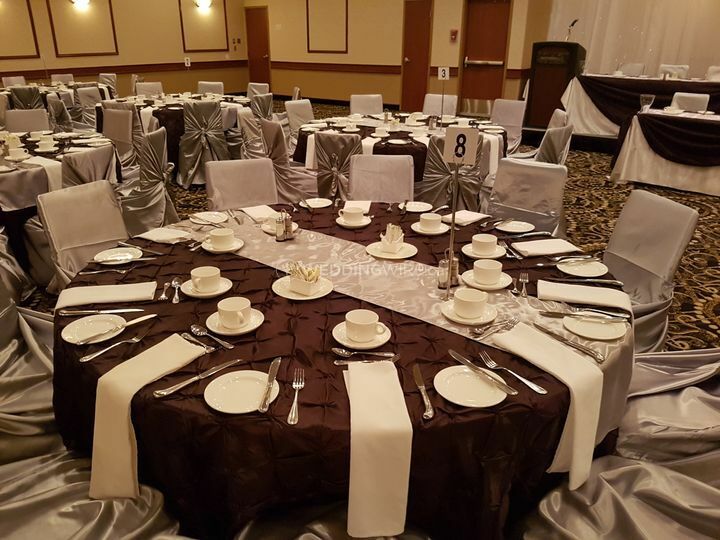 Ivory linen chair covers, ask your sales executive for pricing. 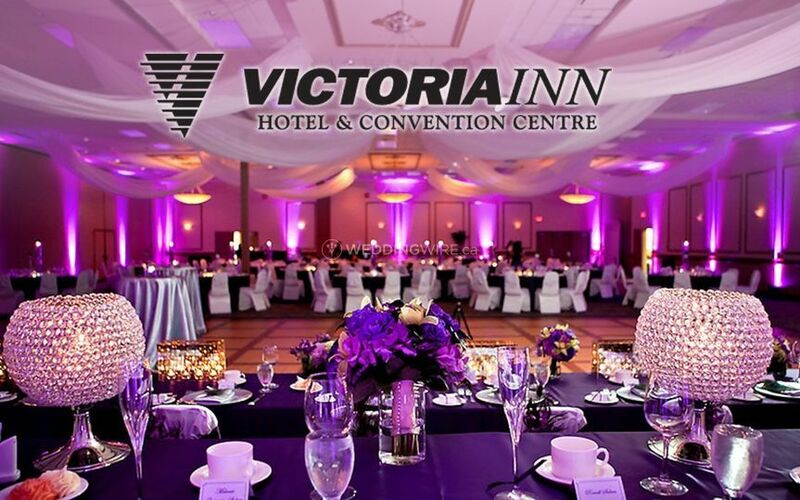 The Victoria Inn Hotel & Convention Centre's accommodation is comprised of 260 hotel guestrooms which are smoke-free and are backed by a 110% Clean Guarantee, which means that if your room isn't spotless, your first night is free. 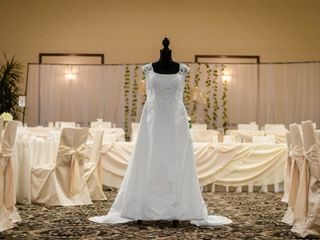 After days looking for the perfect gown , Irma found it ! She knew exactly what I would want and delivered. 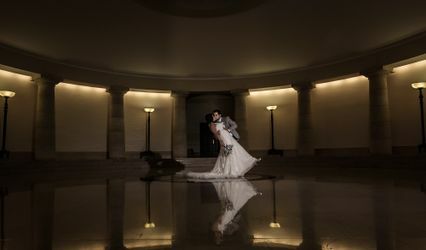 I loved my dress so much I did not want to take it off and felt stunning on my day. Very professional and warm. 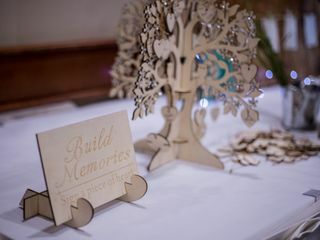 We absolutely loved our wedding at the Victoria Inn, Stacey was amazing to work with. Whenever we contacted her she always made sure to reply within the day, or first thing Monday morning if we had contacted her during the weekend. 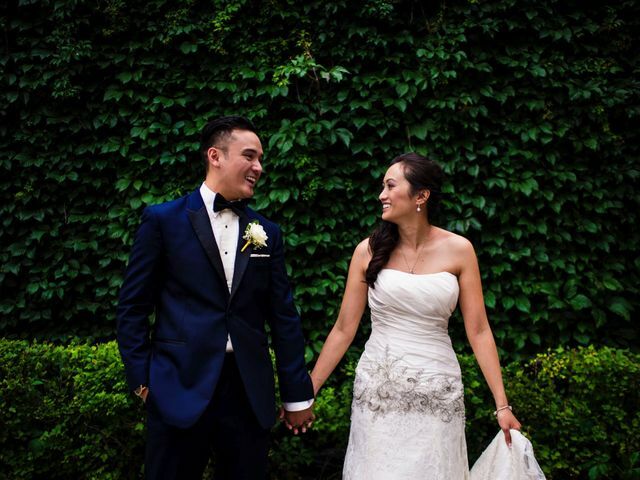 She assisted us with so much during the planning process and thought of things that we didn’t even think of. We can’t say enough good things about Stacey! Our dinner during the reception was phenomenal. 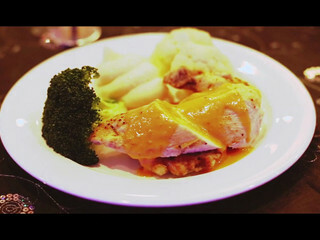 Dinner service was perfectly on time and hot when our guests received it. 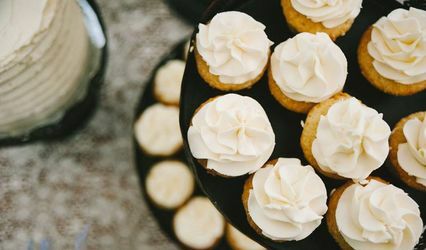 Some of our guests had a gluten allergy and they were super impressed that they had gluten free buns to go with their meal. 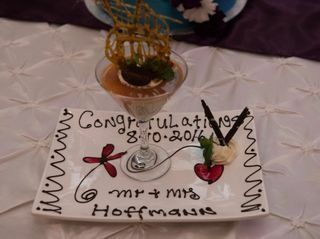 Our guests were blown away from the amount of food on their plates and how amazing everything tasted. 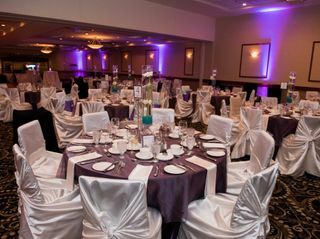 The staff were consistently checking on everything to ensure that the evening ran smoothly. 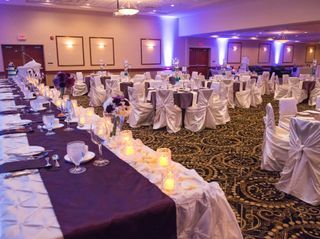 Our reception was held in the wellington ballroom and we loved it. The bar and washrooms are inside the room which is a fantastic plus as your guests don’t have to leave the room for anything. 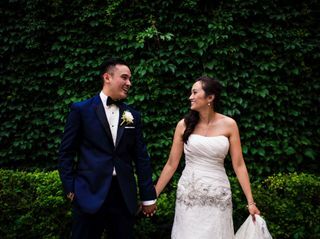 We had zero issues with our wedding day and everything was perfect thanks to Stacey and her team at the Victoria Inn. We highly recommend it! Easy to contact, quick to answer. 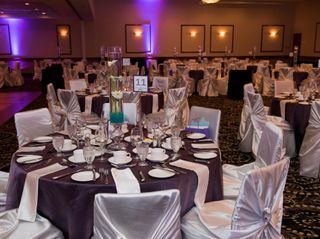 It was a great venue for our 420 guests. It didnt feel too crowded. Guests had a great time, everyone liked the food. Staff were all great and very accomidating. We also liked that this venue served shots as some other places do not. 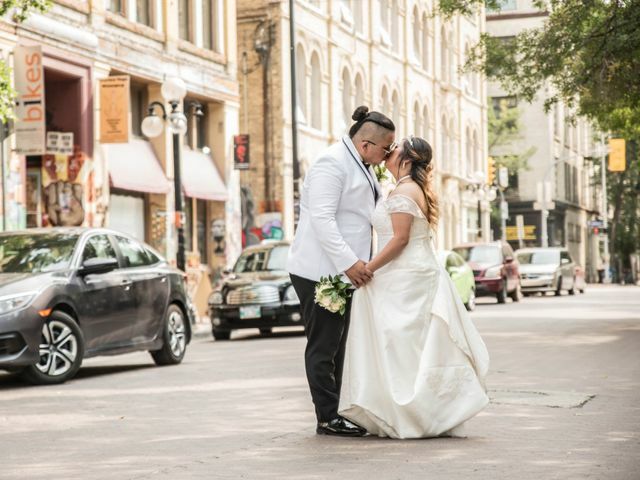 We couldn’t of found a better venue Victoria Inn was absolutely perfect, we were very lucky to work with Stacy and her team they were absolutely amazing to work with and made our day that much more perfect. 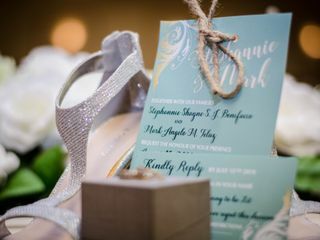 Whenever we had any questions or concerns she always returned our calls quickly, Stacy is full of fabulous ideas and I love that she is very hands on with her couples to help make their dream wedding come true with as little stress as possible, she went way over above and beyond. 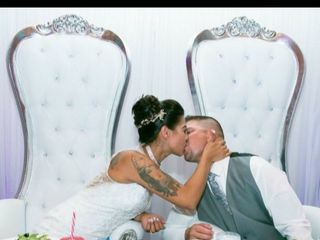 Was anything we needed sure made us feel like the King and Queen on our day. We had buffet style dinner the food was so delicious no one left hungry that’s for sure , we got many complaints afterwards on how yummy it was especially with the taco bar Late night snack. 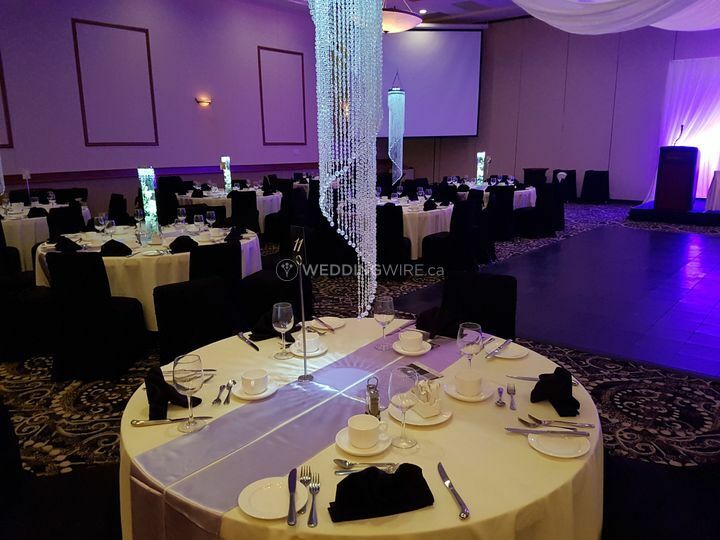 We had our reception in the Wellington ballroom which was perfect the guest all loved that everything was in the one room and how beautiful and big it was. 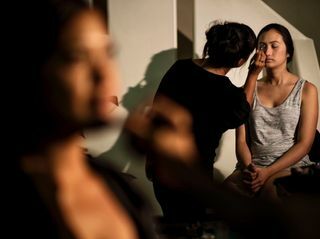 Stacy and her team will definitely always be remembered and have a place in our hearts for helping make our day that much more perfect. 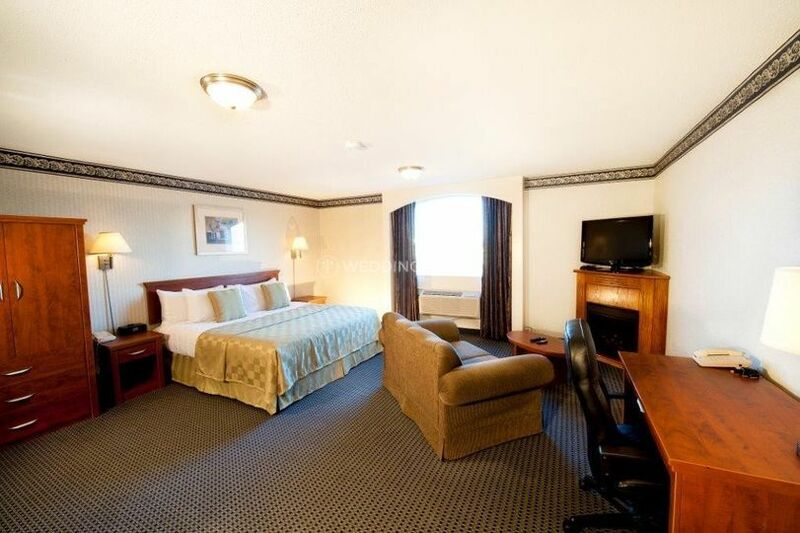 Stacey at Victoria Inn Hotel was fantastic. She always answered phone calls and emails in a timely manner and was available any time we needed her. She even made sure to call and settle everything promptly Monday morning so we didn't have to worry about anything. The food was deliciousand the staff were prompt and courteous.